“Love Me, Love Me Not…” Not looking forward to Valentine’s Day this year? Planning your recovery from that day of sugary overdose and the illusion of the perfect relationship? PlayGround writers will provide their own solution with a special Post-Valentine’s Day Monday Night PlayGround, 8pm, Monday, February 16 at Berkeley Repertory Theatre, in a co-production with local restauranteur, entrepreneur and theatre producer David Steele. Writers have four days to generate their original ten-minute scripts, inspired by the topic “Twisted Love Stories (Bay Area Edition),” with the top six plays to be performed on the set of Berkeley Rep’s current show. Writers have been encouraged to explore stories that have a clear sense of place in the Bay Area. Contemporary stories where love doesn’t always work out the way you think it will. Love thwarted, unrequited love, betrayed love, screwed-up love, love for all the wrong reasons, etc. And, of course, the people caught up in it all. Tickets and discount season subscriptions can be purchased online at http://playground-sf.org/boxoffice. David Steele (Co-Producer) is an active contributor to the local San Francisco area with several business ventures influencing the lifestyle, health and wellness of individuals in the community. His involvement includes owning the yoga studio Moxie Yoga & Fitness and as Managing Partner of several restaurants: Flour + Water, Central Kitchen, Salumeria, and Trick Dog, that focus on creating atmospheres of spectacularly high standards while maintaining a sense of their humble beginnings. He is also an Executive Director of J.P. Morgan Securities, a Wealth Management division of J.P. Morgan. The arts and entertainment worlds are particularly important to David, primarily though his work as a partner in Noise Pop, which promotes music and culturally significant events, but also as a mixed media/collage artist, an aspiring playwright, and as a producer of plays. He co-produced the premiere of Katie May’s Manic Pixie Dream Girl at the A.C.T. Costume Shop and subsequently in New York City at the New York International Fringe Festival. He serves on the board of PlayGround. WHAT: Occurring monthly, October-March, the popular Monday Night PlayGround series presents staged readings of thematically-connected short works by the Bay Area’s best new playwrights each month at Berkeley Repertory Theatre, staged by leading local professional actors and directors. 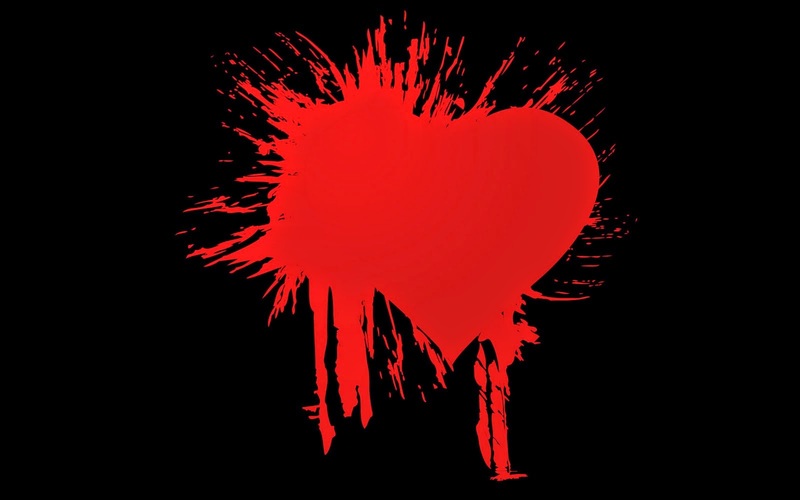 For February’s Post-Valentine’s Day performance, PlayGround will present six original short plays inspired by “Twisted Love Stories (Bay Area Edition)”. PlayGround Announces 20th Anniv Gala Honorees!